WhatzApp is one of the top messenger apps available for almost all Mobile Platforms. Even though there is a great development or progress in the number of the WhatsApp users, the WhatsApp developers are not having the same speed of developments. A great symbol of this statement is that still Whatsapp is not supported or made available for all mobile software platforms. 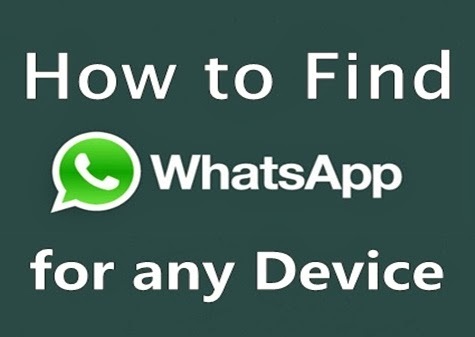 WhatsApp is commonly made available for all Android and most user OS Platforms still WhatsApp is not supported on all Internet supported Nokia Phones like Nokia 200 and other Asha Java Phones. WhatsApp is free for the first year and later it costs 1$ per year. Sometimes almost App Stores may not have WhatsApp , this is a sign of unavailability of WhatsApp for your Device. 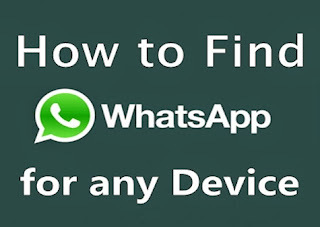 For a Confirmation of this you can visit the official website of WhatzApp from your Phone. Its requested to visit from your for the confirmation related to this confusion of WhatsApp Support. When you reach the official website the Server will automatically scans your device and Checks whether a version suitable for your device is available. If there is a version suitable for your device then the server will return the download link after the compilation else it will return that your Device is not supported. 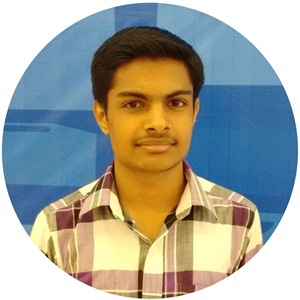 Make our App finding trick over Internet as a help hand.